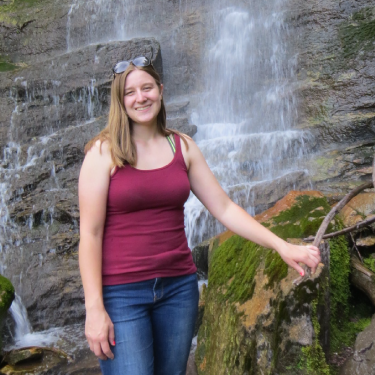 Rachel started off her love for nature when she attended a vocational-agricultural high school where she studied plant science and natural resources. From, there she went on to study Environmental Science in college and continued her passion for nature and horticulture. She was an intern at Tower Hill Botanic Garden in West Boylston, MA for two summers. After graduating college she decided to move to Vail to work as the horticulture intern for the Betty Ford Alpine Gardens and fell in love with Colorado. She returned to the valley the next year to become a naturalist for Walking Mountains for two seasons, only to return the following winter as the lead naturalist. When she is not working, Rachel can be found hiking, skiing, running, camping, and horseback riding.